#1 in Workplace Innovation Platforms. Looking for the right platform to escape the work rut? 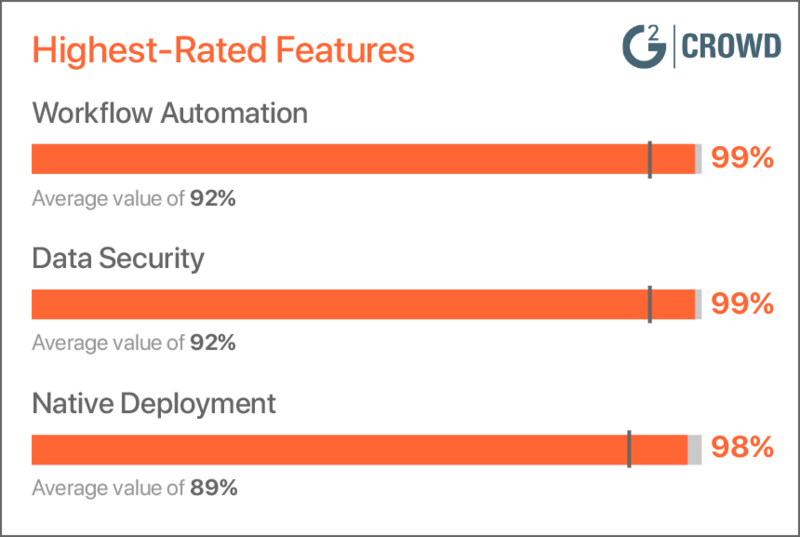 Drawing on independent reviews from real users, the G2 Crowd Workplace Innovation Platform Report compares vendors and shows that the FileMaker Platform is the standout leader for Workplace Innovation Platforms. FileMaker, Inc., was named the leader based on receiving the highest customer satisfaction score and having a large market presence. Fill out the form to access the full 2019 Spring Report.